Whether you’re 15 or 50, getting a good nights rest is absolutely essential to our overall health and well being. If you or someone you love has sleep apnea, getting a good night’s sleep can be easier said than done. As you know, sleep apnea can keep you from achieving the deep, restful sleep that our body needs – but it doesn’t have to. With a good CPAP machine and a well-fitting mask, you can sleep like a baby even with severe sleep apnea. In this guide, we’ll go over some of the best CPAP masks of 2018. What is the Best CPAP Mask on the Market? To help you find the best CPAP mask for you, we’ve selected our favorites from each of these product categories. 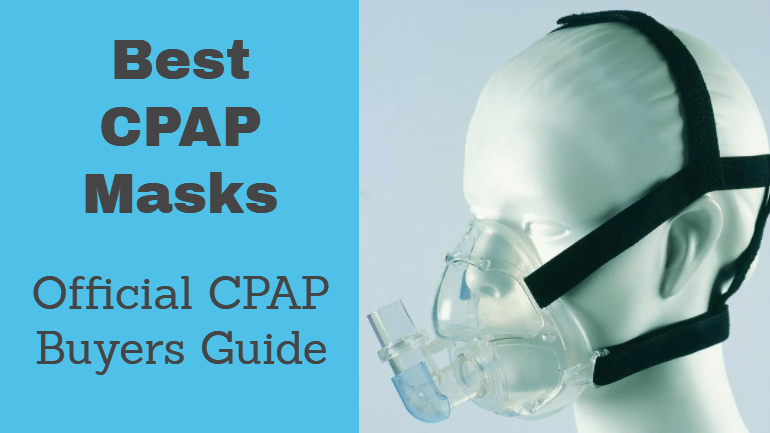 Find more info on the best CPAP masks below. The ResMed AirFit P10 is among the most popular CPAP masks on the market and is certainly one of the smallest. Its ultra lightweight design feels very natural, and its small size and tight seal makes it a good CPAP mask for side-sleepers. Nasal pillow masks like the AirFit P10 are popular among people who primarily breathe through their nose at night, and who prefer a lightweight mask. They tend to be more comfortable than the larger nasal and full-face masks. This style is also quite popular among side-sleepers, as they tend to be more comfortable when sleeping on your side. That said, nasal pillows are not for everyone. If you frequently breathe through your mouth while sleeping, or if your prescription requires a very high pressure, you may not be able to use a nasal pillow. Speak with your sleep doctor if you have questions about the different CPAP mask styles. The Mirage FX is a lightweight but secure nasal mask that offers a surprisingly comfortable fit. It features a unique “butterfly” forehead support design that keeps the mask firmly in place in most sleep positions. The design also helps to reduce pressure on the face. Nasal masks like the ResMed Mirage FX can be seen as a middle ground between nasal pillows and full-faced masks. They are still relatively lightweight but offer a bit more secure of a fit when compared to nasal pillows. Since they only cover the nose, they are of course designed for people who primarily breathe through their noses. If you’re a new CPAP user, or you’ve tried nasal pillows in the past and they didn’t work for you, a nasal mask like the Mirage FX is a good place to start. They can also accommodate higher pressure settings than the smaller pillow styles. The Mirage FX is one of the best CPAP masks on the market, and if you’ve determined that a nasal mask is the right style for you, this is a great choice. 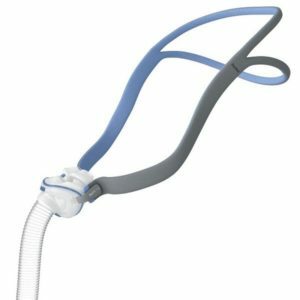 The Fisher & Paykel Simplus is a simple and comfortable full-face CPAP mask that is extremely popular among CPAP users. It sports a simple design with only three main parts, which keeps cleaning and care easy. It also features the innovative RollFit seal, which helps keep a tight seal as you shift positions during the night, while simultaneously reducing unpleasant pressure on your face. Good for folks with nasal congestion, allergies, etc. Full-face masks like the Fisher & Paykel Simplus are best for folks who tend to breathe through both their nose and mouth during sleep. These masks cover and provide air pressure to both your nose and mouth. Even if you normally breathe through your nose, you still may find this style helpful for when you have sinus congestion, a head cold, etc. While full-face masks can look a bit intimidating at first, they are often the best CPAP mask style for many people. With that said, they are usually not the best choice for side-sleepers, as they can cause some discomfort by pushing into the side of your face. It’s best to speak to your doctor about the best style of CPAP mask for you and your individual needs, and then use that information to find the best CPAP masks that are within your price range. 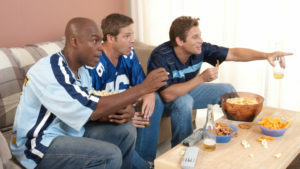 More guidelines can be found at SleepApnea.com. If you have insurance, you may also wish to call your insurance provider and ask how often they cover replacement parts. It’s very important to keep your CPAP mask clean and sanitized. This will help you avoid getting sick due to bacteria, germs and mold spores that could potentially develop in your CPAP equipment. To help in this pursuit, consider using the SoClean 2 CPAP Cleaner. We also have put together a full SoClean 2 review if you want to learn more about the device. 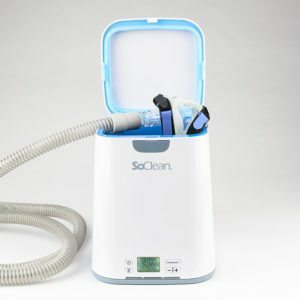 Even with the SoClean 2, you will still need to manually clean your CPAP components with soap and water every once in a while. See our CPAP cleaning best practices guide for more information. 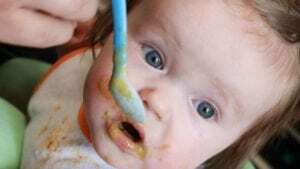 Breathing style – do you breathe through your mouth, nose, or both? If you regularly breathe through your mouth while sleeping, you will likely need a full-face CPAP mask. Conversely, if you breathe primarily through your nose, you may do better with a nasal mask or nasal pillow. Sleeping style – do you sleep on your back, side, or stomach? If you’re a back sleeper, any style mask should work fine. If you’re a side sleeper, full face masks might put too much pressure on the side of your face. You also might consider getting a CPAP pillow, which is specially designed to leave ample room for CPAP masks, even while sleeping on your side. Machine compatibility – what CPAP machine do you use? 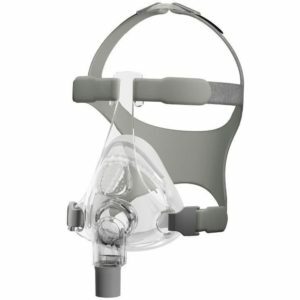 Most of the major manufacturers (ResMed, Phillips Respironics, Fisher & Paykel) make their CPAP units compatible with most mask types, but there is still a slim possibility that a third-party mask might not work well with a different company’s CPAP machine. Pressure settings – what is your pressure setting for your CPAP unit? 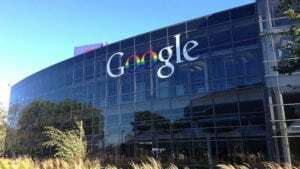 This will be based on your doctor’s recommendations and will vary significantly depending on the severity of your sleep apnea, your size and weight, and other factors. In general, full face style masks work better for higher pressure settings. You may wish to speak to your sleep doctor about recommended mask styles. Past experience – what CPAP masks have you tried in the past? What was your experience with those styles? Most CPAP users will find a style they like and stick with it over time. They might try a different brand, but typically if a style (nasal, nasal pillow, full face) is identified that works well and is comfortable, there is little need to try a new style altogether. Comfort – the best CPAP mask of 2018 will provide great comfort, allowing you to rest easy and get the sleep you need. Conversely, uncomfortable masks will make it difficult to sleep, and may make you less inclined to actually use your CPAP! Confidence – you want to feel confident that your masks will do its job, without getting in the way of your comfort. Also, you may wish to seek out a low-profile mask, particularly if you share your bed with a partner. Some new CPAP users feel a bit self-conscious about using a CPAP and might feel more confident with a smaller mask, such as a nasal pillow. Leakage – a good mask will fit snugly yet comfortably, minimizing leakage while maximizing comfort. You don’t want your machine to leak, as this can cause disruptions in your sleep quality and make your CPAP therapy less effective. 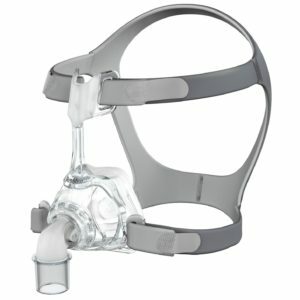 Questions About the Best CPAP Masks? Do you have a question about finding the right mask for you? Do you have a specific mask in mind that’s not discussed on this list? Feel free to leave a comment or send us an email, and we’ll be happy to do what we can to help! My personal experience after 20 years of using is that pillows tend to last two to three years and masks longer than that. I think an even suggesting changing a pillow every month is just concerned about the bottom line for manufacturers and the fact that insurance May well pay for it. Headgear also last for multiple years if you clean it regularly and sometimes have to so on a piece of Velcro to give it more versatility. I make my own full face mask liners and get a lot longer out of the cushions.